The Masters Champions League which completed its inaugural season during February is now under criticism for not paying the vast majority of players involved. ESPN Cricinfo reported Federation of International Cricketers Associations (FICA) Chief Tony Irish slamming the organizers of the UAE-based league for not honoring contractual obligations. 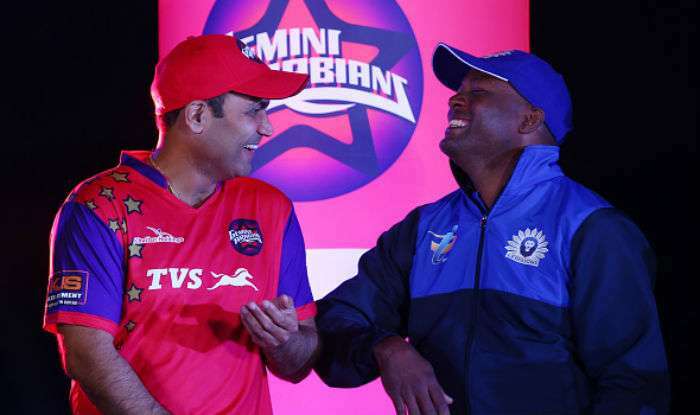 Six teams participated in the league with the Virender Sehwag-led Gemini Arabians side triumphing in the end. Alongside the Indian batting icon, some of the other big names include Kumar Sangakkara, Muttiah Muralitharan, Saqlain Mushtaq, Brian Lara, Herschelle Gibbs, Michael Vaughan, Graeme Smith, Brett Lee, Adam Gilchrist and Shane Bond. Even though the event was approved by the Emirates Cricket Board which is an associate member of the ICC, the league was marred by several controversies with national boards having to grapple with the retirement of veteran cricketers to obtain No Objection Certificates (NOC). Shah argued, “The other teams have only to make the last part of the payment which has been delayed. Contractually, franchises need to make the last payment within 30 days of the tournament finishing."